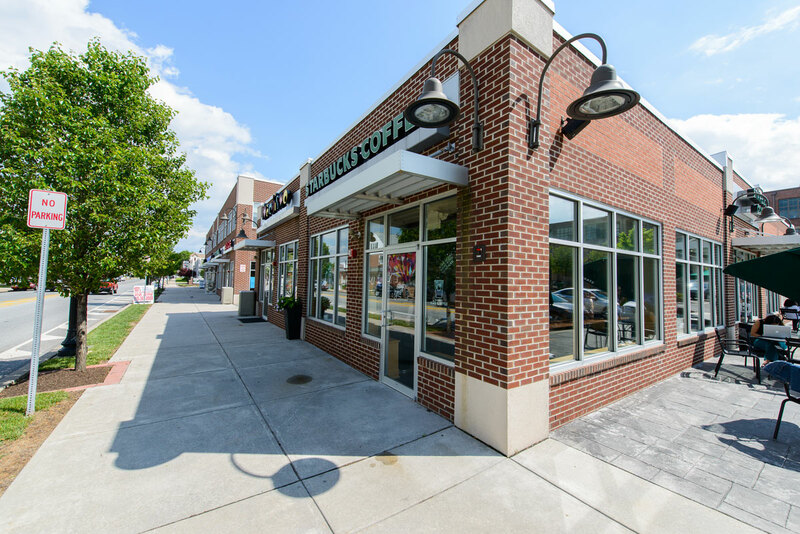 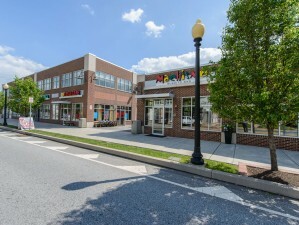 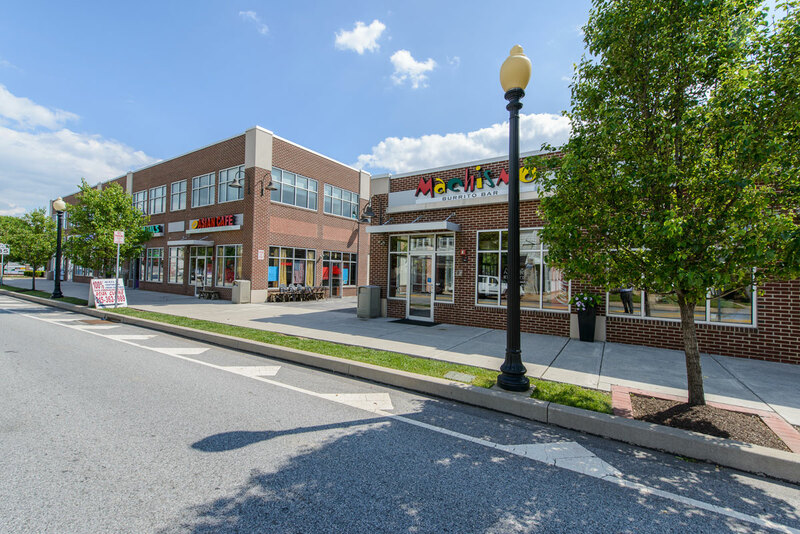 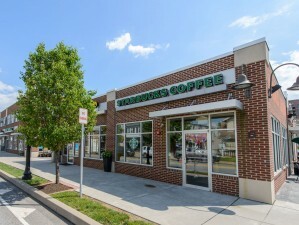 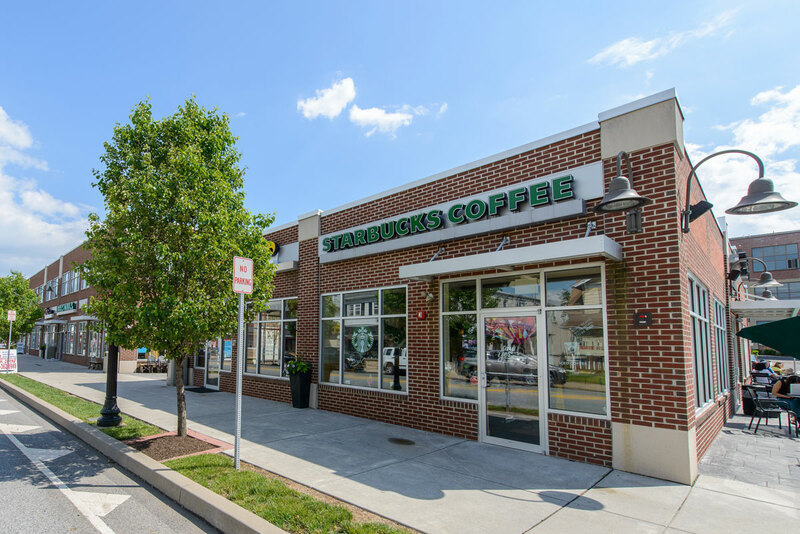 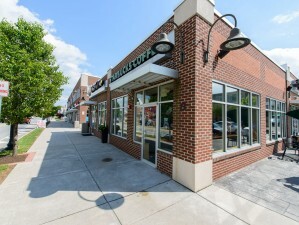 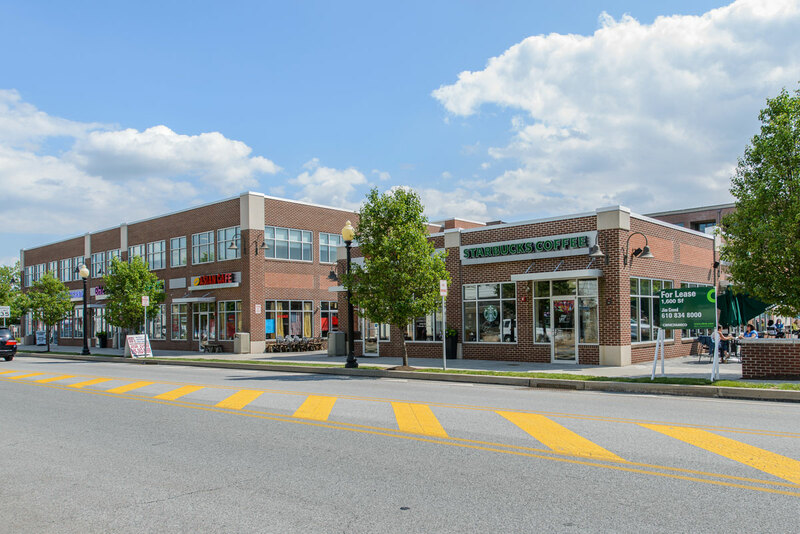 Full site development and construction of a retail shopping center located in the heart of Lansdale. 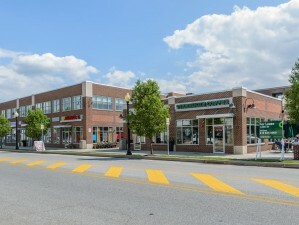 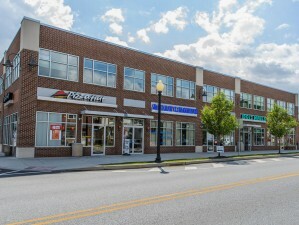 The development, which continued the urban renaissance within the downtown area, included three buildings with supporting parking areas. 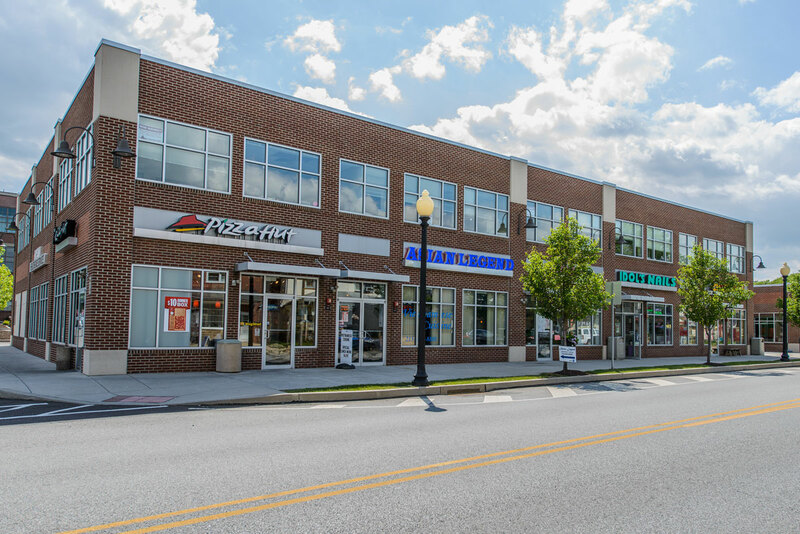 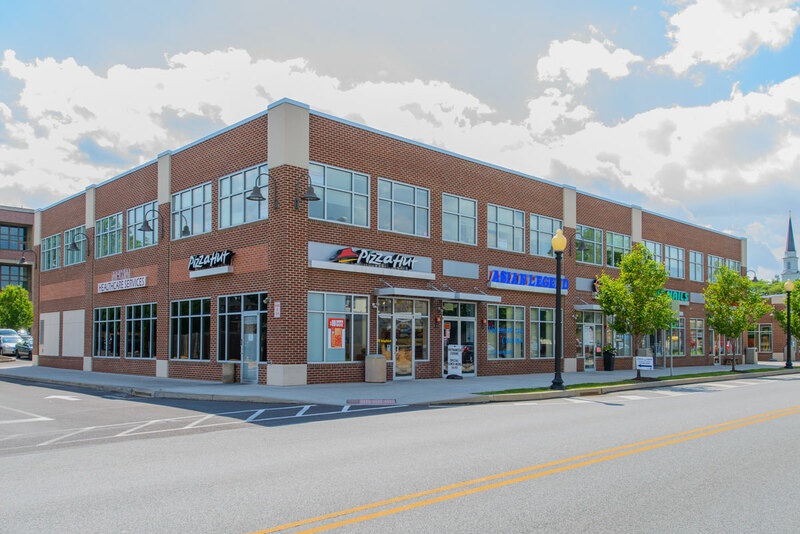 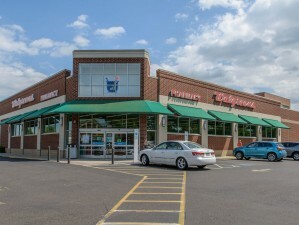 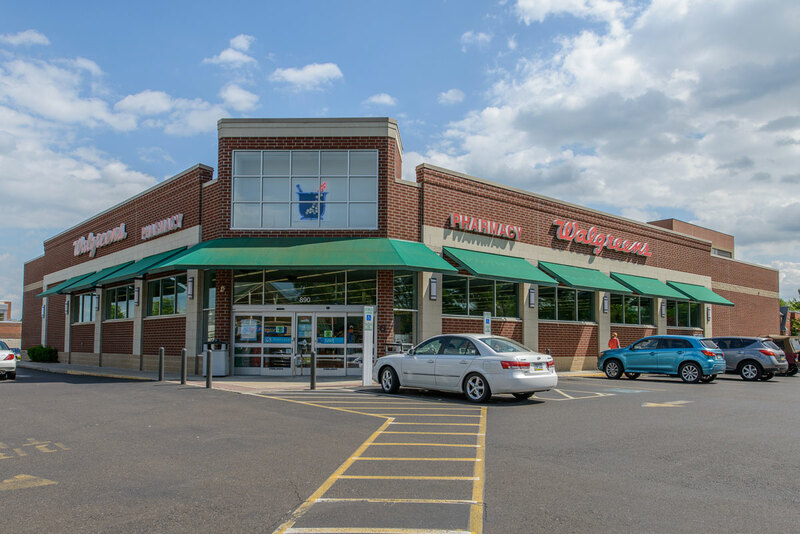 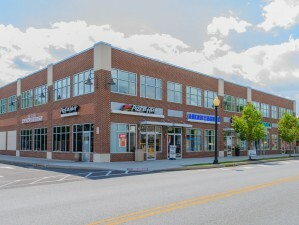 Mid-Atlantic constructed a 15,000 SF Walgreen’s Drugstore & Pharmacy, a single story, 3,300 SF retail building and a two story, 17,500 SF mixed use retail/office building.